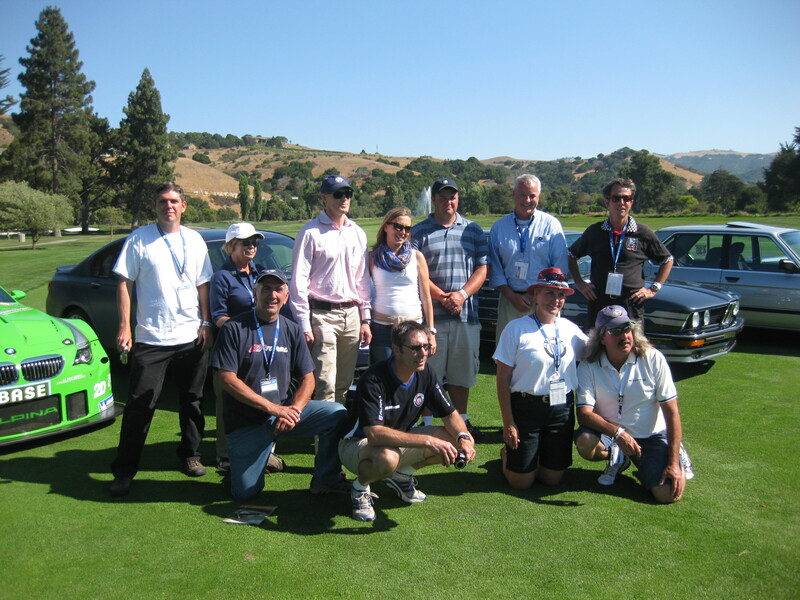 Andy was more than willing to hang out and talk Alpina and made the sugestion we group up after the Concours for a group shot with his B7 and the two race cars! Visit PD BA 88M6's homepage! Thanks for posting this. 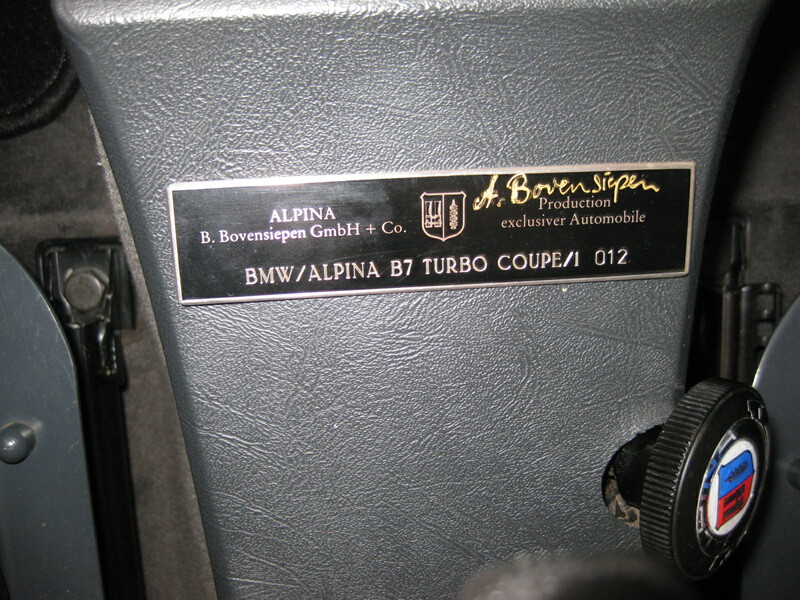 It was very nice meeting you and the other Alpina owners. Here is another picture of Andy signing some dash plaques - ON MY CAR !!! And nice meeting you also. You did a great job with that seat cloth! Hopefully we will meet up again. 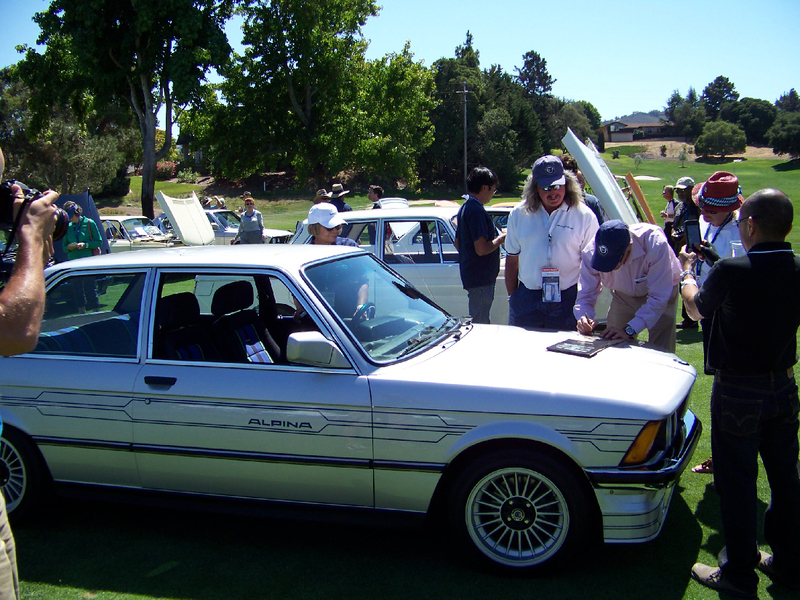 I always wanted to do an Alpina meet maybe here in Paso Robles.Centrally located. there are several more in the state not @ either events. First I need to find them all. Maybe I will start asking around.I have a few but long way to go. Yep Andy is signing Brett & Dee's dash plaque. They are from Pennsylvania! and have 2 C1's as you probably already know. Did I get your contact info? That is so cool...wish the B12 would have been done to make the trip. They are from Pennsylvania! and have 2 C1's as you probably already know.